Andreas Scholl, the famous German countertenor sings arias and songs by Henry Purcell, the English baroque era composer. 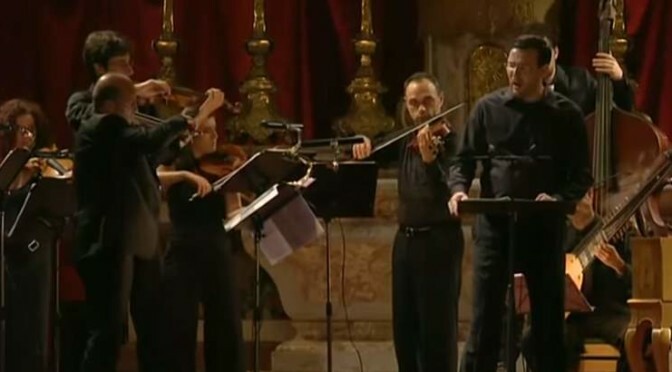 Italian period ensemble Accademia Bizantina conducted by Stefano Montanari. Directed by Olivier Simonnet and Broascast by ARTE, 2009.